When Caseapp first contacted me about sending me a case, I couldn't turn down the offer. 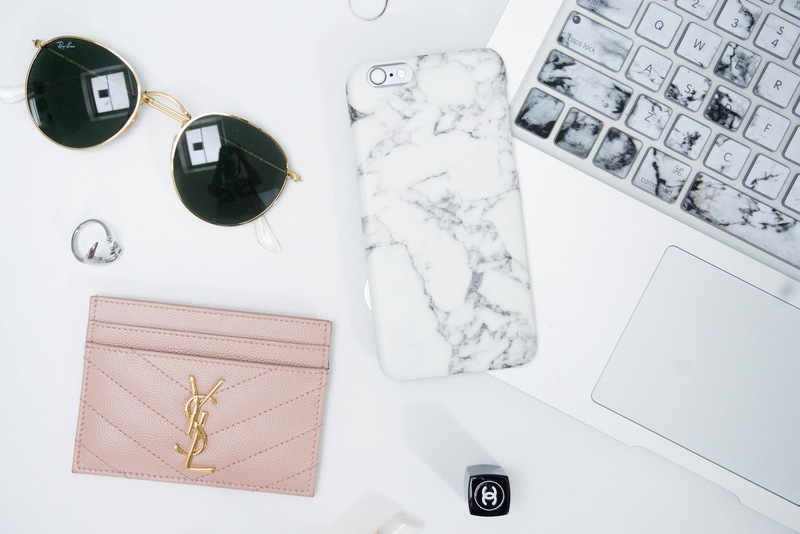 I'm a phone case addict, always in search of new cases for my phone. The cool thing about Caseapp is you can design your own instead of choosing the options on their site. At first I was trying to find my own unique style case, but ended up deciding on using one of their own designs instead. 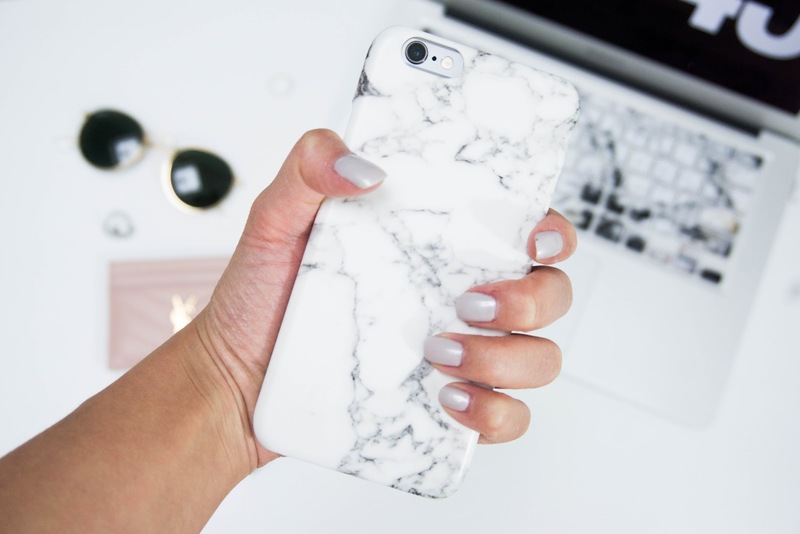 I couldn't find anything that I really loved when creating my own design, and I didn't have any marble phone cases, so I thought this would be a great chance to get one. 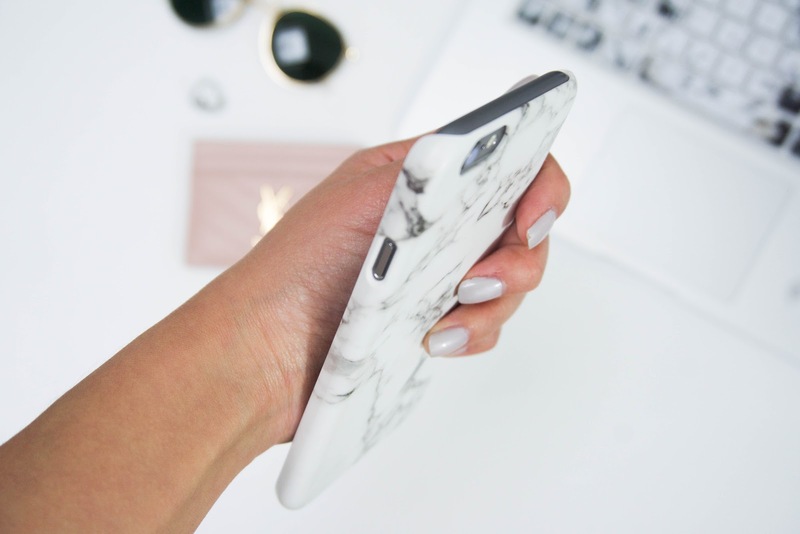 Which blogger doesn't have a marble phone case these days? It's like a staple now. 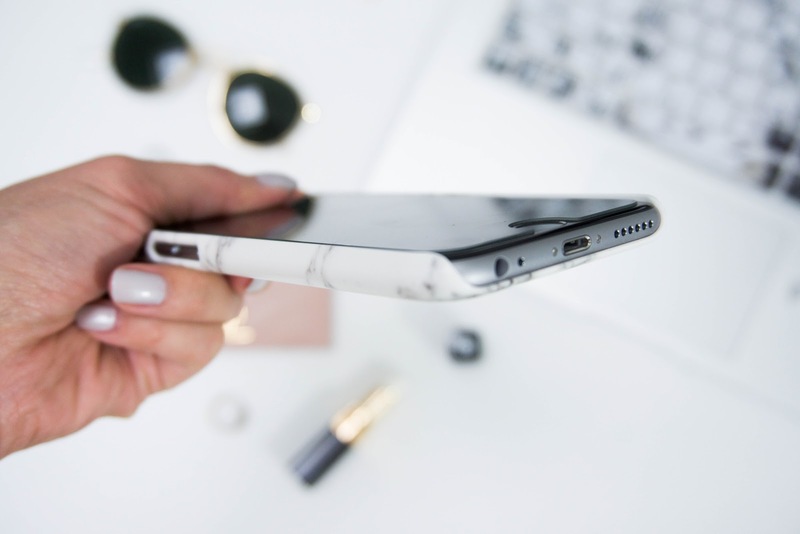 I was expecting the case to be like any other marble case. You know how a lot of cases tend to feel oily after being used for a while because of the quality of the case? I thought it was going to end up being that way with the Caseapp case, but I was completely wrong. When I received it in the mail and started playing with it, I realized that it was such a good quality case. The case has a very smooth and soft touch, but with a nice matte finish to it. I fell in love. It's been about a month or so since I've had the case and it's been my go-to recently. The only con to this case is it doesn't cover the top and bottom ends so if it does slip out of my hand, those areas may get scratched. Other than that, I love this case. The greatest thing about it all is they're allowing me to host a giveaway so I can give back to you guys! I've never held a giveaway before so I'm happy to for the very first time. 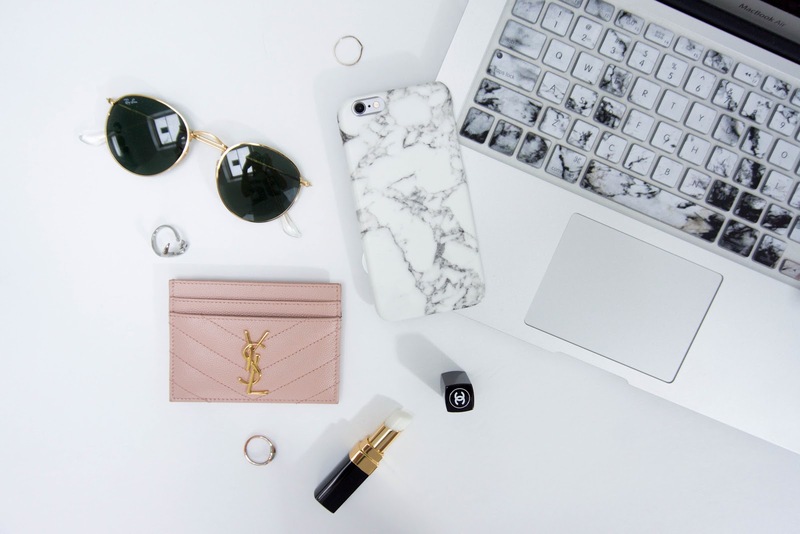 The giveaway prize is a value of $40 to purchase anything you want on CASEAPP! The rules are very simple to enter.